Bitter east winds and frequent snow showers made the start of March exceptionally severe, with serious drifting in the more exposed areas. 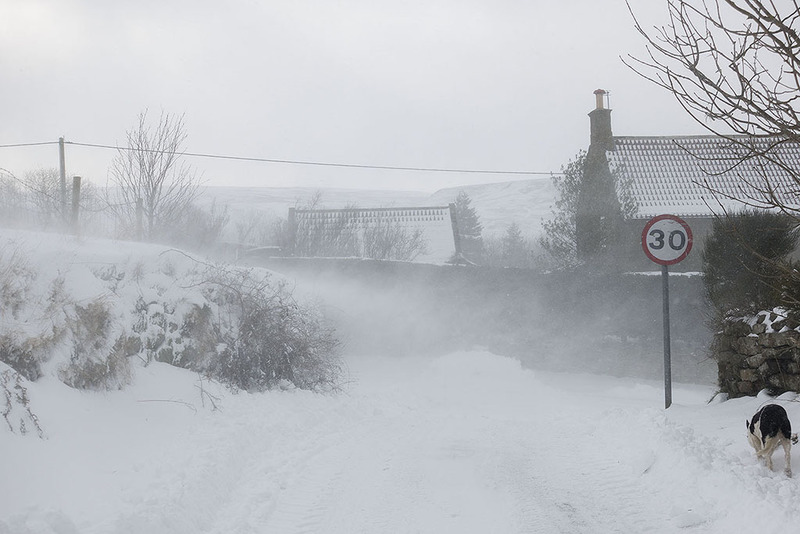 In 2010 it was snowy for longer and much more fell but there was little wind. The village, being on something of a ridge was as badly affected as anywhere and Arkangel was perhaps the bleakest place to be! 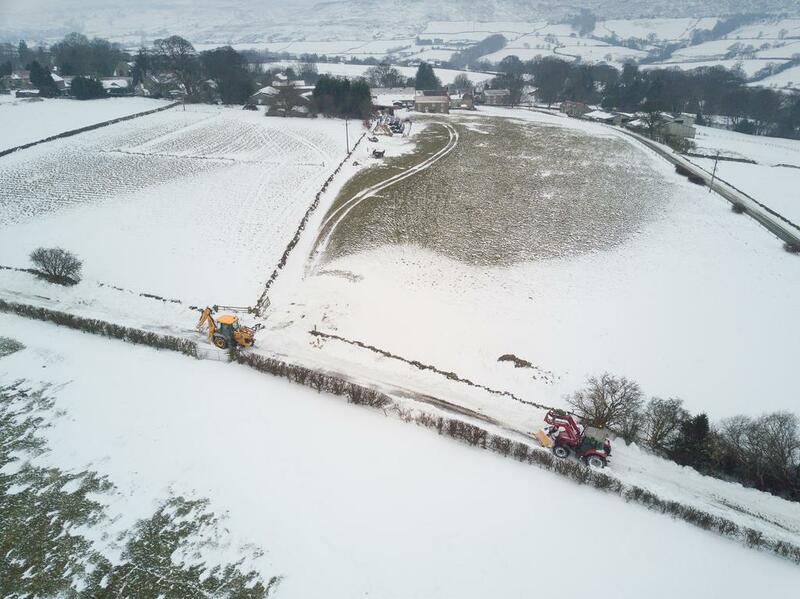 The road to Castleton was almost impassable for a few hours but the hardworking snowplough and digger team soon beat a way through. 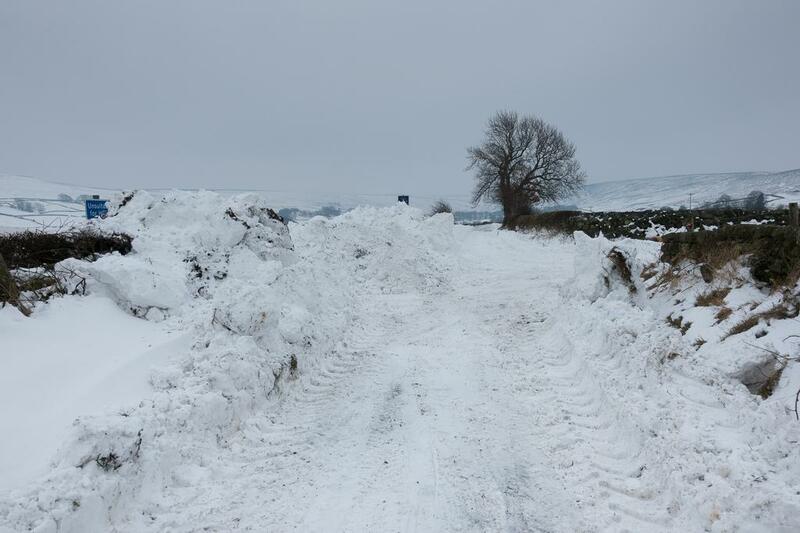 By Saturday afternoon (3rd) all roads were open including the Back Lane and Sugarloaf to Ralphs Cross. 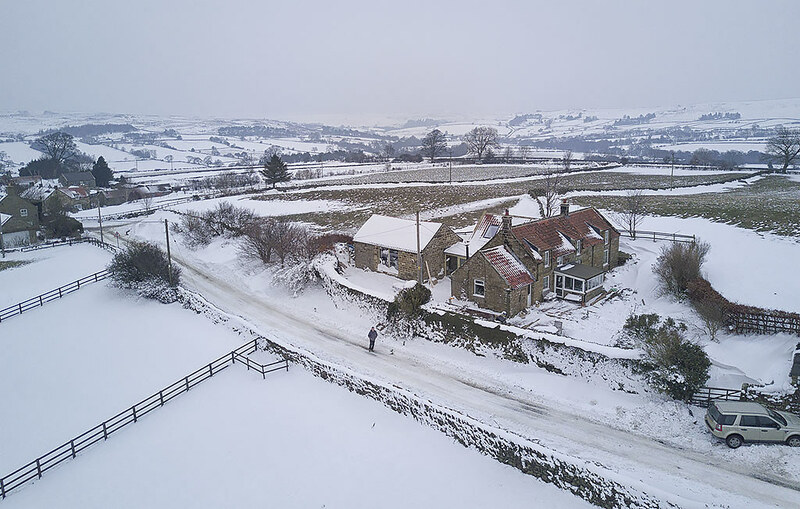 28th February the maximum was only -2.6C, that was also the lowest temperature of -6.1C at about 7pm. It was the windchill which set this spell apart, calculated at -13C also 28th February. With drifting snow blasting horizontally a truly dangerous period to be outside for too long.